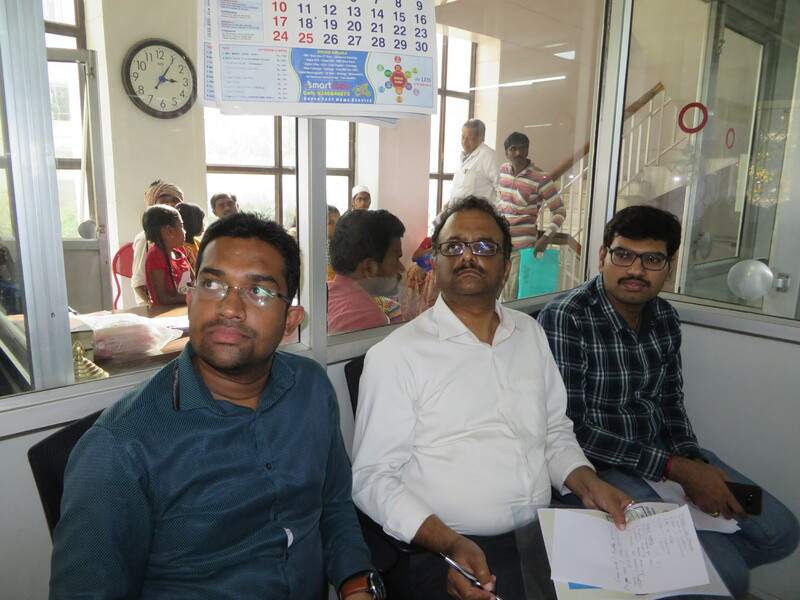 CCF organized free medical checkup for Thalassemia community at Redcross blood bank vidyanagar, Hyderabad and Centre for Thalassemia and blood disorders, Banjara hills on 13th of December and 26th of december respectively. 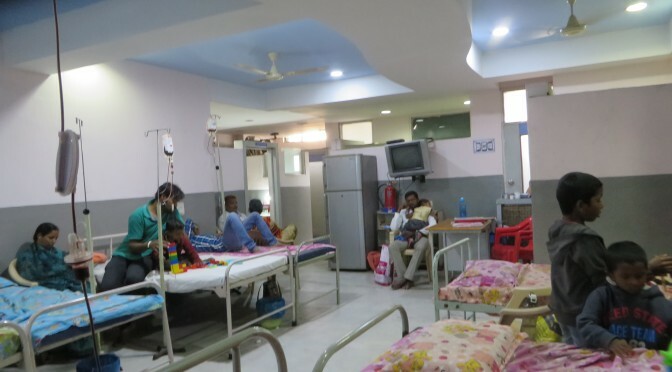 Dr Ramana, Dr PitchiReddy, Dr Gayathri , Mrs Jaya, Mrs Bharathi, Mr Hemanth participated and 20 patients benefited by the two clinics . The families were given guidance on management of Thalassemia. 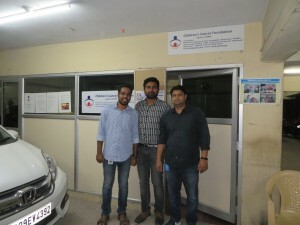 Salesforce Volunteers Mr Umesh, Mr Alok and Mr Vijay attended and volunteered to help in developing educational Posters for the community. Salesforce volunteers Akshat, Dilip and Manohar visited CCF field office on 21st Dec to create visual guide for Thalassemia and Hemophilia Community.